Whether its a football stadium, racecourse or holding a special event such as an open air show, company function or music festival it takes a lot organisation, time and financial investment. Here at Solutions we can take some of that stress away by providing an experienced cleaning solution at your event. 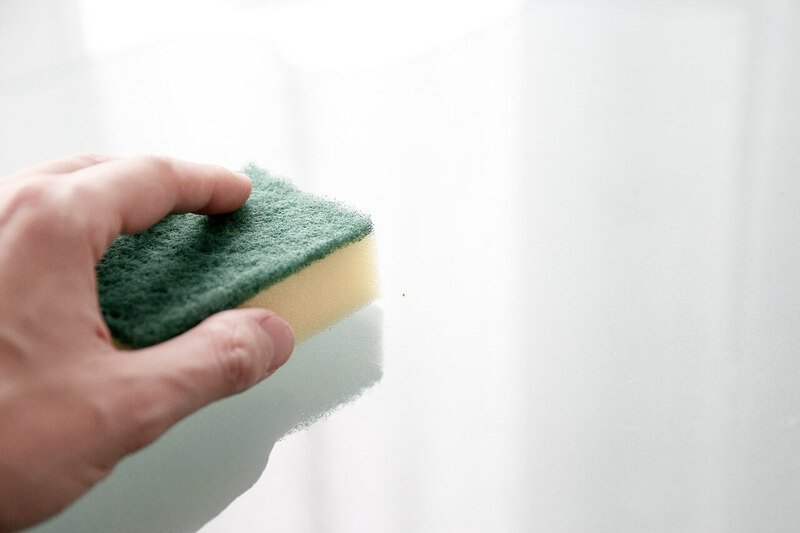 We can supply you with staff who are trained to a extremely high standard, whether you need a general clean, host or simply to arrange a pre or post clean. Our staff are extremely experienced in this sector having already completed these services at events with over 70,000 attendees. We can even offer specialist cleaning, having over 250 staff members we can deliver on demand and on time. We can ensure we help improve the overall experience of your event ensuring that your corporate clients, customers or the general public are satisfied and enjoy the event. Our cleaners and staff will make sure that all your needs and requirements are achieved and surpassed. 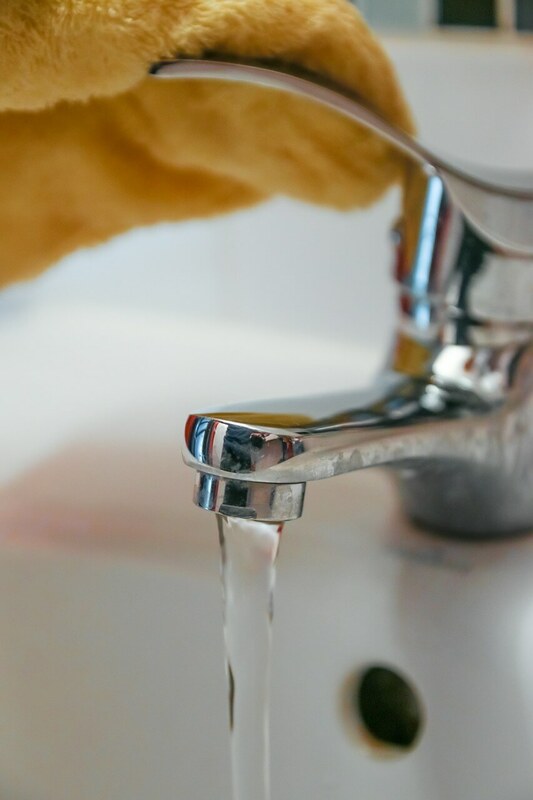 We can provide a 24 hour cleaning service for your event, at short notice we able to supply a large workforce of cleaners who are experienced in events cleaning and can complete a vast amount of tasks such as toilet attendant services, carpet cleaning, litter picking to general cleaning services. Depending on your requirements we work in partnership with the event manager or draw on our own experience in order to exceed your needs and requirements. One of our strengths is our flexibility and we know this is needed for an event to be successful. 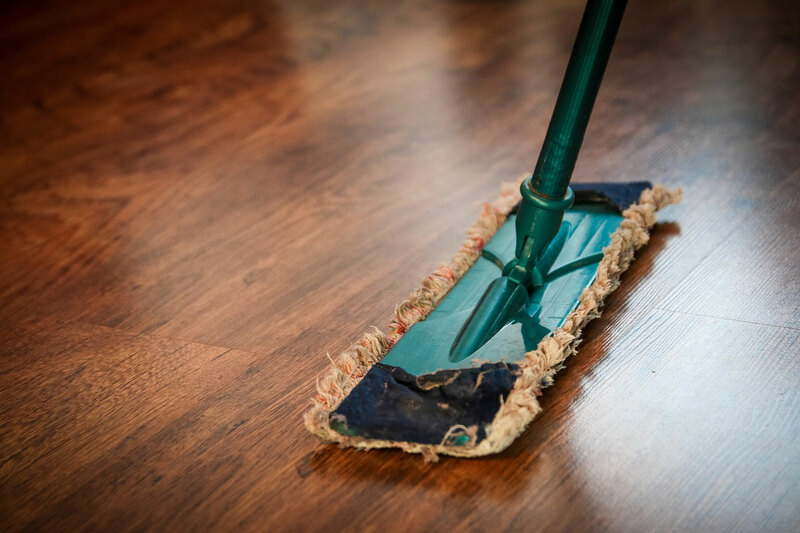 We know that many events need to have unique services from a versatile cleaning service. Because of this we make it paramount that our services are available to you 24 hours a day, 365 days a year. We will always work with your event plan and will never disrupt your guests and staff. With our experienced management team and operation staff we know how to run a smooth and effective cleaning operation for events. Preparation for an event is one of the most important aspects of running a stress free event. We can provide services such as deep cleaning all of the amenities i.e. restaurants, bars, private boxes, toilets and hospitality areas. We offer a range of services during the event that allows you to focus on other aspects of the event. We can provide general cleaning services throughout the event including toilet cleaning and attendants, emptying bins inside and outside the venue and even litter picking. We can also arrange for the procedure of compactor equipment, the removal of refuse from the site plus much more. Once the event has been completed we will remove all the refuse from the all areas, inside and outside the venue . All areas will be left spotlessly clean and litter free ready for use the following day. Solutions 4 Cleaning specialises in events and commercial cleaning Sheffield, Doncaster and Yorkshire.